BND Business Brokers is a full-service intermediary company that assists in owner transfer of mid to large-size businesses. Our services include buying, selling, mergers and acquisitions, and business valuation. 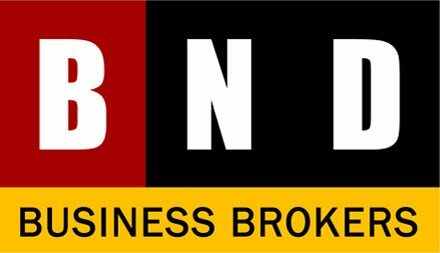 BND Business Brokers, located in the heart of downtown Fort Wayne, proudly serves as one of northeast Indiana’s largest, most successful business brokerage and advisory companies.